The Supersede Group is proud to provide photo booth rental services to Miami and the surrounding areas of Palm Beach County, Broward County and Miami-Dade Counties as well as the Florida Keys. If you have a wedding, corporate event or family gathering coming up, you should consider a photo booth rental to bring everyone together. We even offer delivery and shipping nationwide on photo booth rental services. 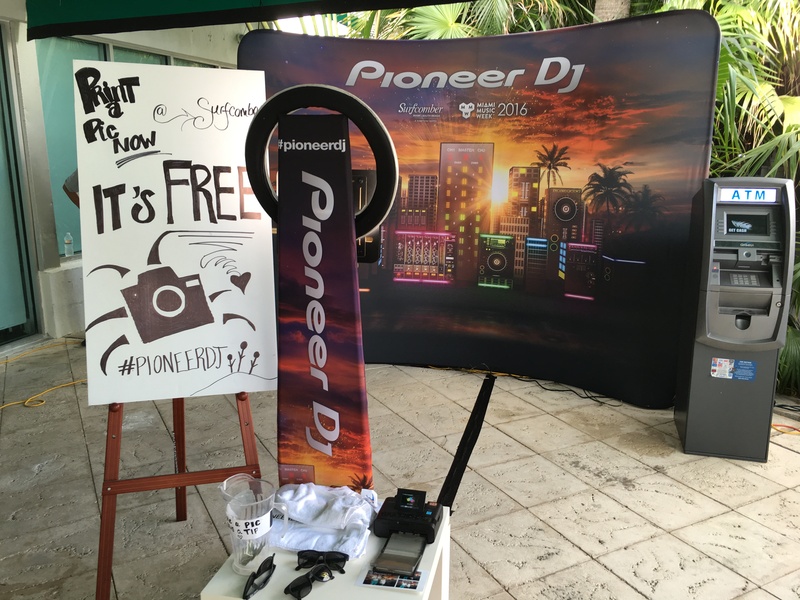 You can even print or share your pictures directly to social media with our high-tech, iPad based photo booths.